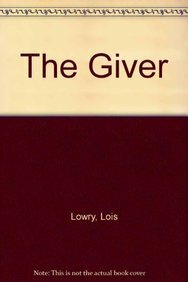 A new edition of the traditional Chinese edition of The Giver, a classic by Lois Lowry, winner of the 1994 Newbery Medal. In Traditional Chinese. 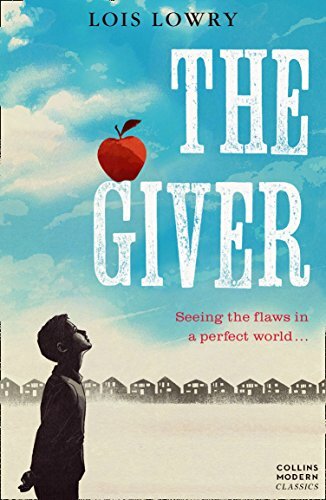 Annotation copyright Tsai Fong Books, Inc. 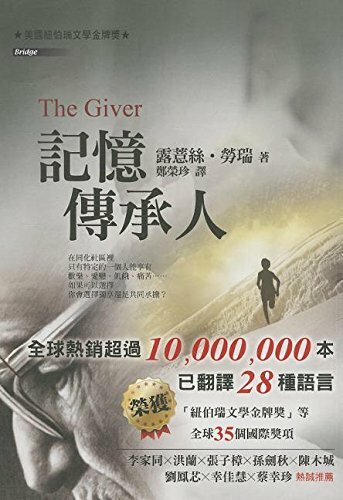 Distributed by Tsai Fong Books, Inc.